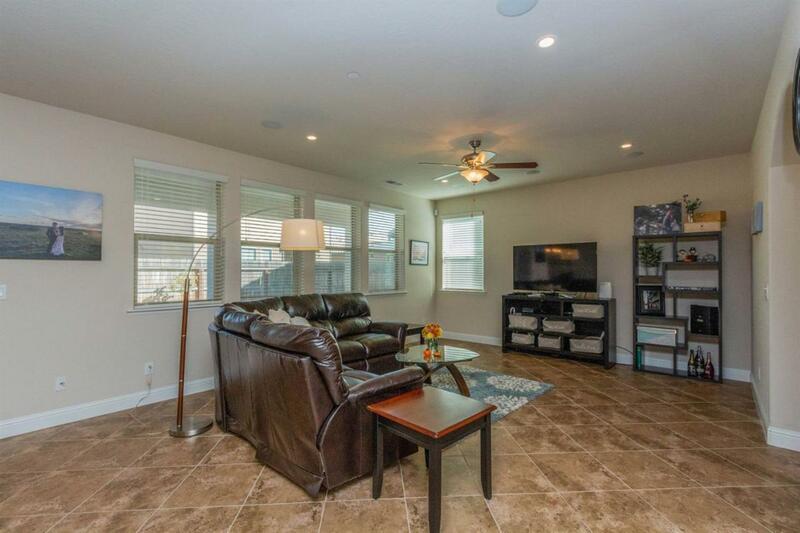 Spacious and lovely Granville floor plan Mia at Copper River Ranch. 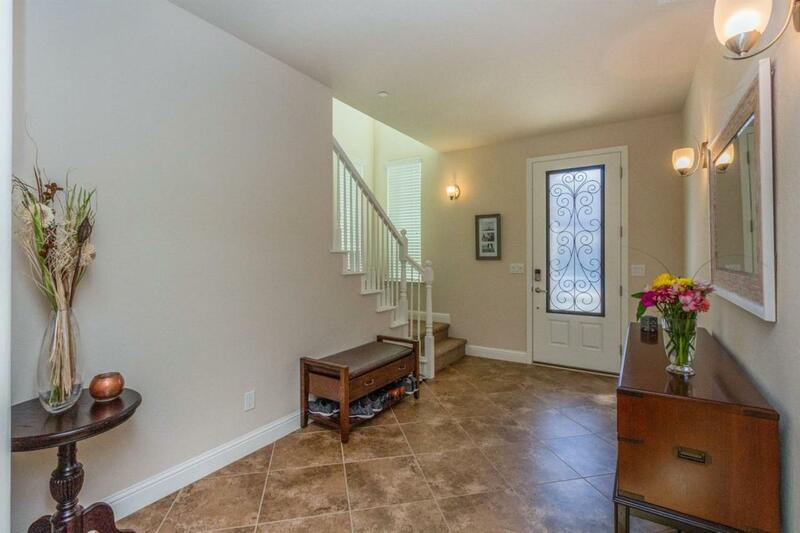 This 4 bedrooms, 2.50 baths, eco smart, two level home, will not disappoint you. 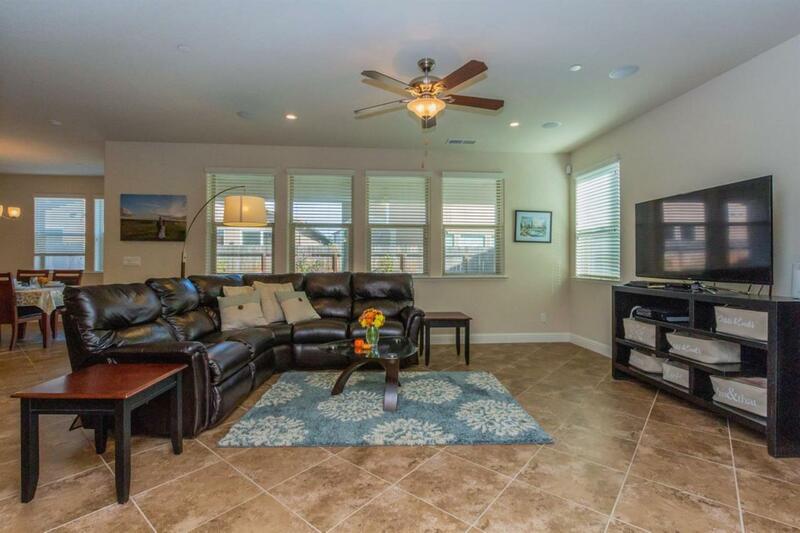 This property offers a great value with many upgrades such as granite counters, solar, a tankless water heater, the fully landscaped back yard and more. 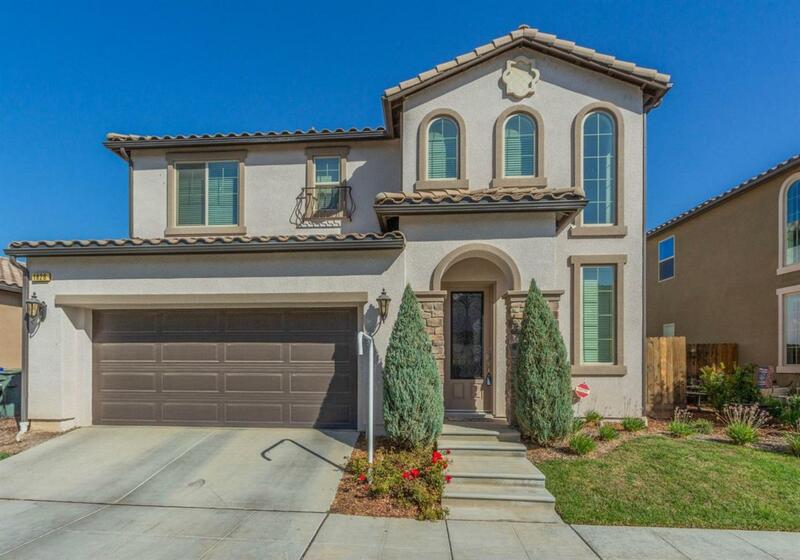 Enjoy award winning Clovis Schools, Golfing, and Woodward Park with its miles of jogging and biking trails. Strategically located between Valley Children's, Clovis Community, and Kaiser.